Ah the cute little Pikmin fellas are headed to a Wii U near you sooner than you think! The latest in the Pikmin series comes to a Wii U near you in Spring 2013. Confirmation of one of Nintendo’s biggest “launch window” titles was from the regular Iwata Asks column. 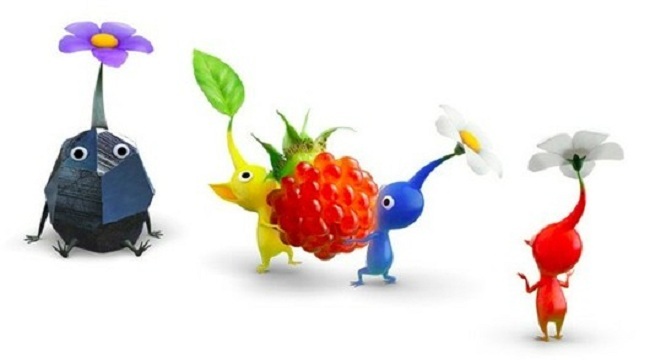 Pikmin 3 has picked up some positive comments from the various trade shows it has attended. It looked great fun at Eurogamer Expo but sadly I was too hooked on Rayman to go play it for myself! Pikmin 3 is only just a mention in the Iwata Asks column but it’s always worth a read.